This bag is definitely an eye catching! Personally picked by us from up4sale! # Gleaming hardware, glistening trim, two strap options, hangtags that pop. 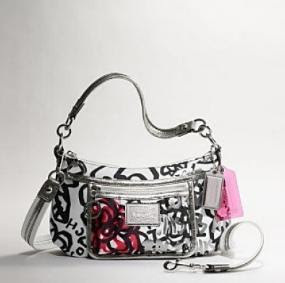 Handbags became “The fashion Accessory” to complete any style or outfit. Although materials for the handbag were limited, the elegance of a well-made handbag is always there.